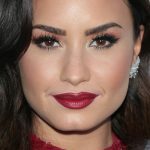 Lizzy Greene at the 2018 Radio Disney Music Awards at Loews Hollywood Hotel, 1755 N Highland Avenue in Los Angeles, CA on June 22, 2018. 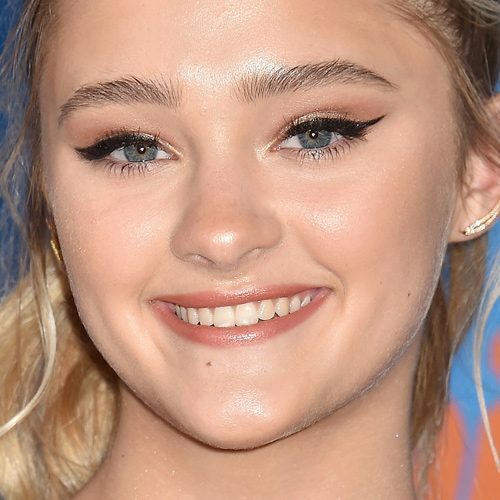 Actress Lizzy Greene attends Nickelodeon’s 2018 Kids’ Choice Awards at The Forum on March 24, 2018 in Inglewood, California. 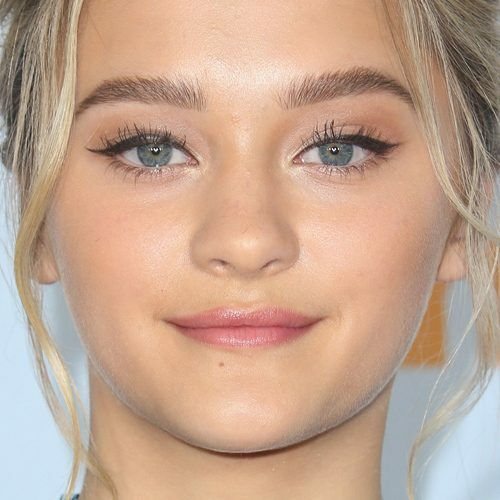 Lizzy Greene at the Global Green USA’s 15th Annual Pre-Oscar Party at NeueHouse Hollywood, 6121 Sunset Boulevard in Los Angeles, CA on February 28, 2018. 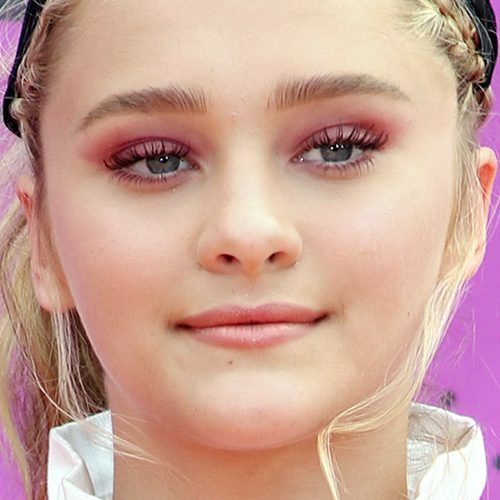 Lizzy Greene at the 28th Annual A Time for Heroes Family Festival Benefiting the Elizabeth Glaser Pediatric AIDS Foundation at Smashbox Studios, 8549 Higuera Street in Culver City, CA on October 29, 2017. 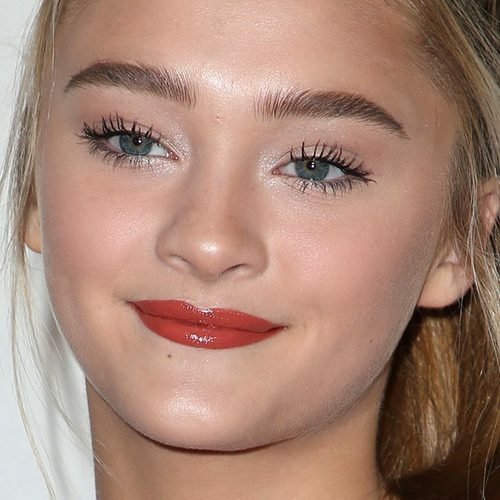 Lizzy Greene at the Nickelodeon’s 2016 Kids’ Choice Awards at The Forum in Inglewood, CA on March 12, 2016. Lizzy Greene at the TigerBeat’s Official 2016 Teen Choice Awards Pre-Party Sponsored by NYX Professional Makeup and Rock Your Hair at Hyde Sunset Kitchen + Cocktails, 8117 Sunset Boulevard in Los Angeles, CA on July 28, 2016.